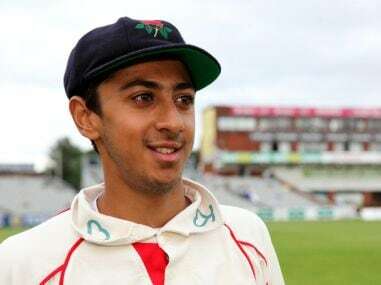 Haseeb Hameed could find himself helping to solve one of England's problems if included when the squads for the tour of Bangladesh are announced on Friday. 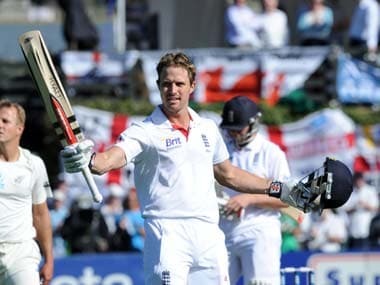 Nick Compton and James Taylor, both seeking to re-establish themselves at Test level, hit half-centuries and dug England out of trouble on a rain-hit first day of the first Test against South Africa at Kingsmead on Saturday. 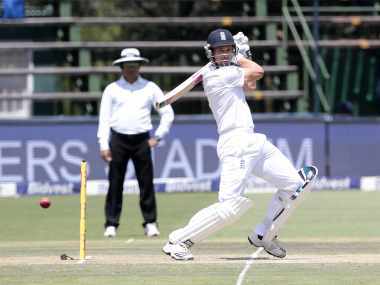 Compton reached his second century in tests only five days after his first, then was out for exactly 100, following his famous grandfather Dennis Compton in scoring centuries for England in consecutive Test innings. 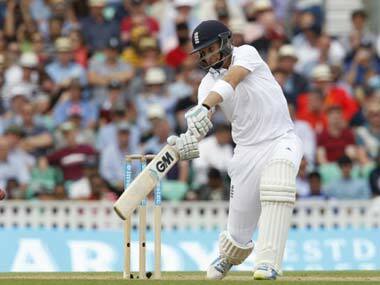 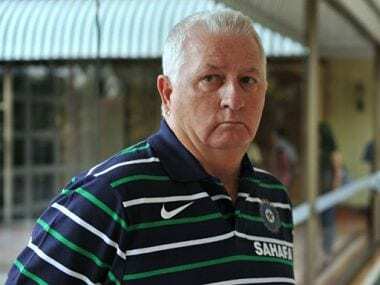 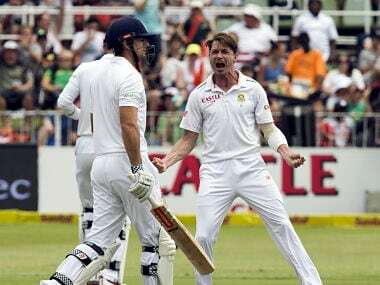 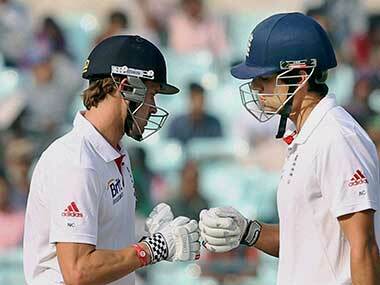 England leads by 306 runs with all 10 second-innings wickets intact in the match against Haryana. 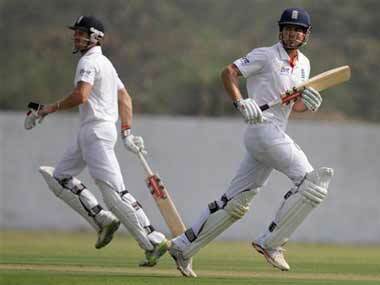 Earlier, India were all out for 369 on the first ball of day two of the warm up match between India A and England. 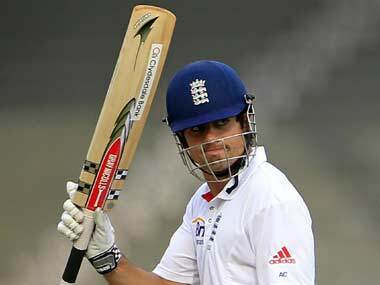 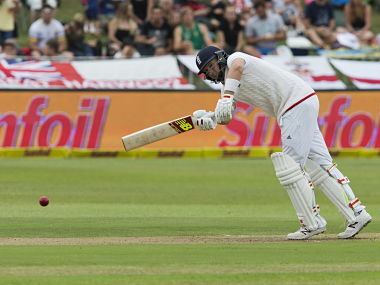 At tea, England were 186-4.